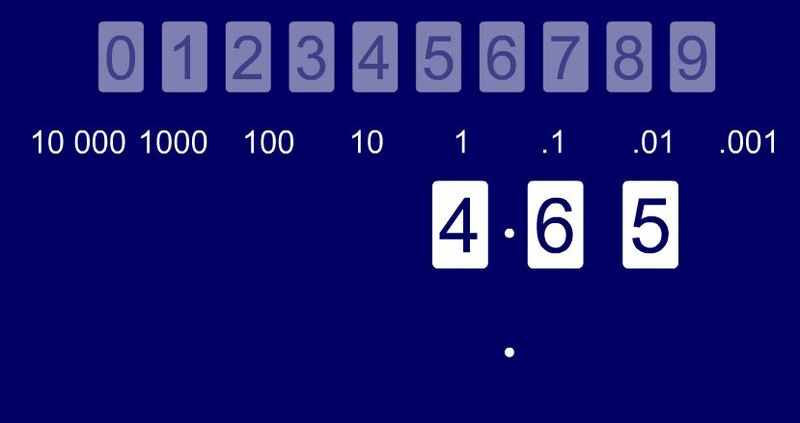 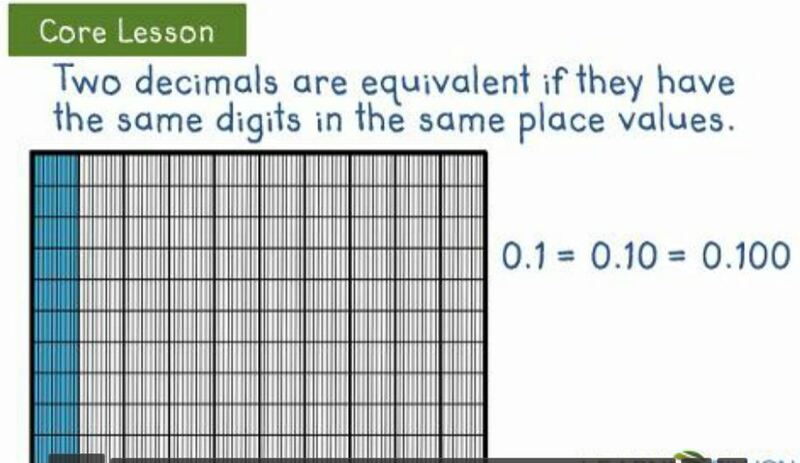 5.NBT.1 - I can determine that a digit represent ten times what it would be in the place to its right and one-tenth (1/10) to its left. 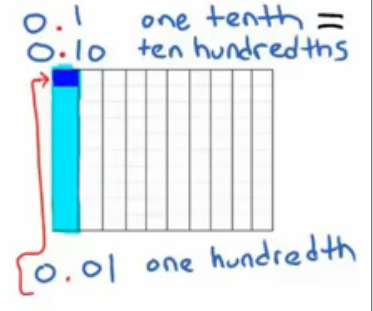 5.NBT.2 - I can explain powers of ten. 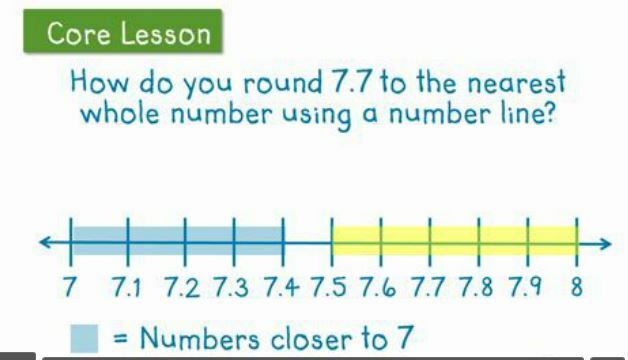 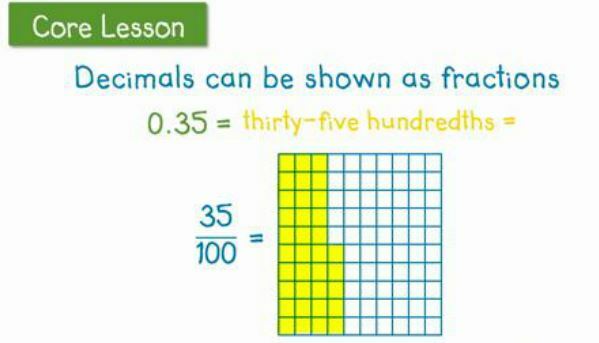 Try using the place value slider on your own. 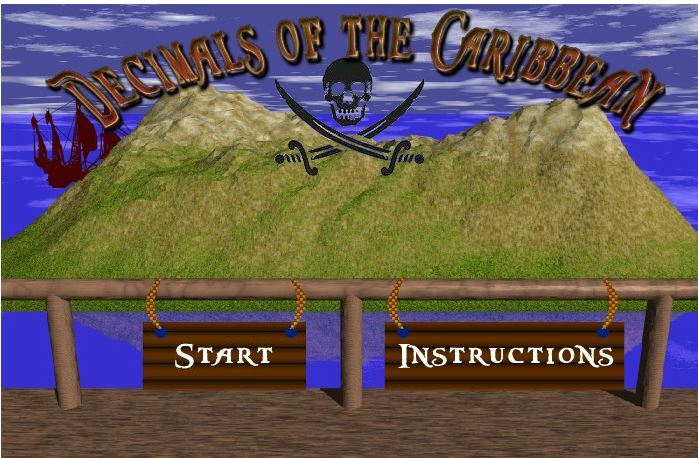 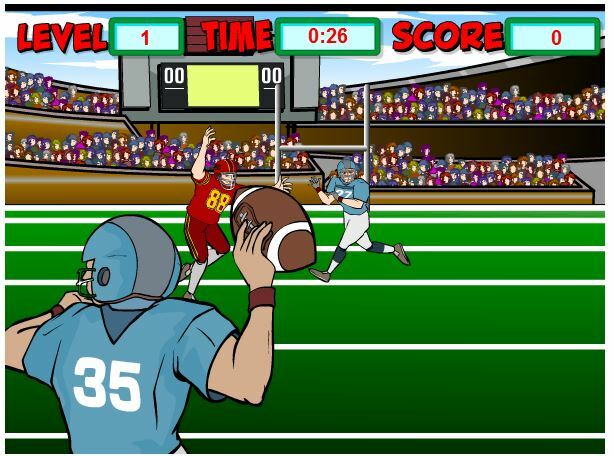 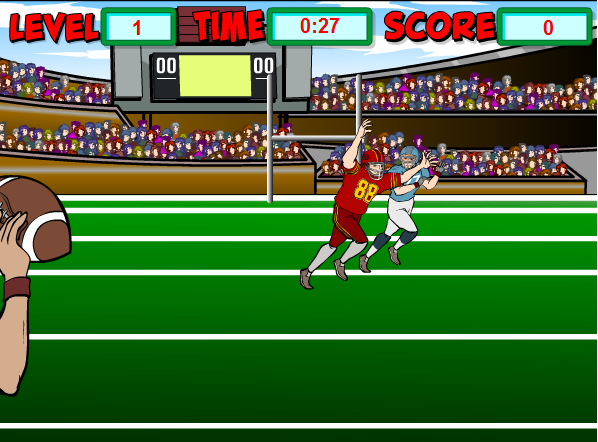 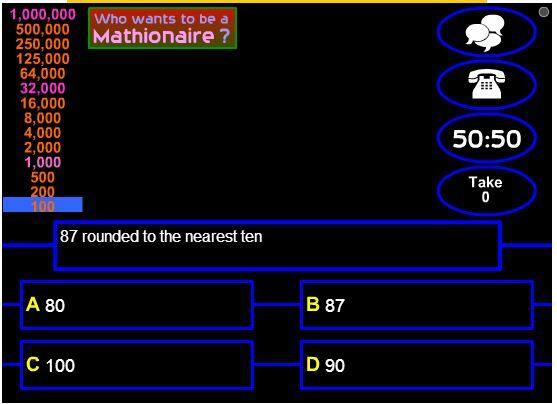 Click on the pictures below to test your knowledge by playing a few games. 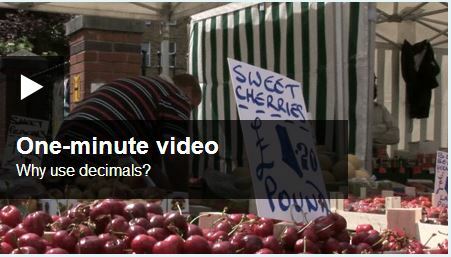 CLICK ON PICTURE ABOVE TO WATCH AN EXCELLENT TUTORIAL! 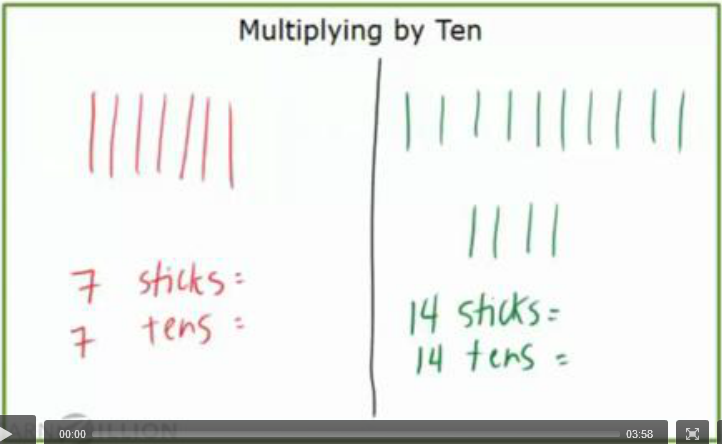 Did you know that dividing by ten is the same as 1/10? 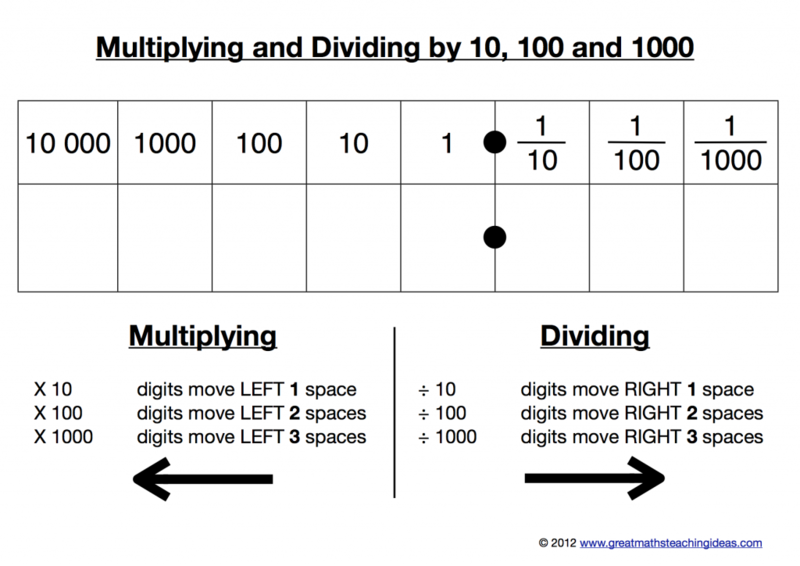 As we move to the right we divide by 10 more each time. 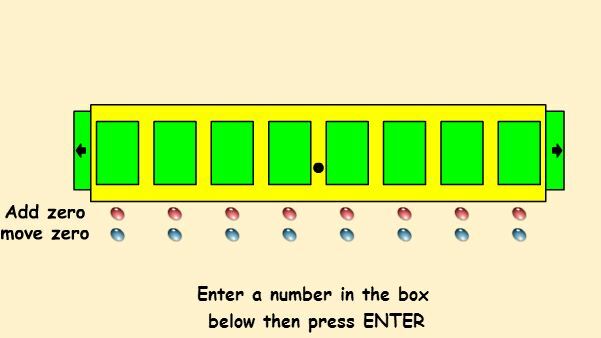 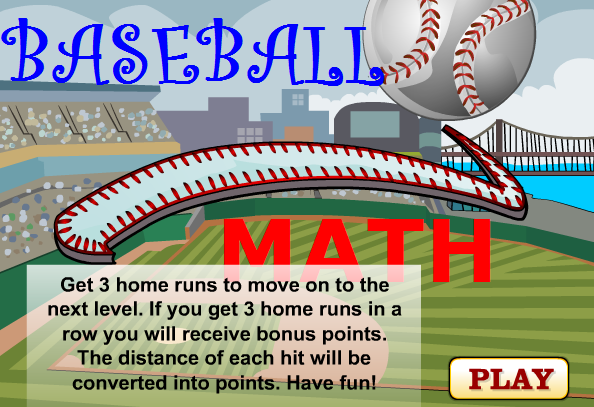 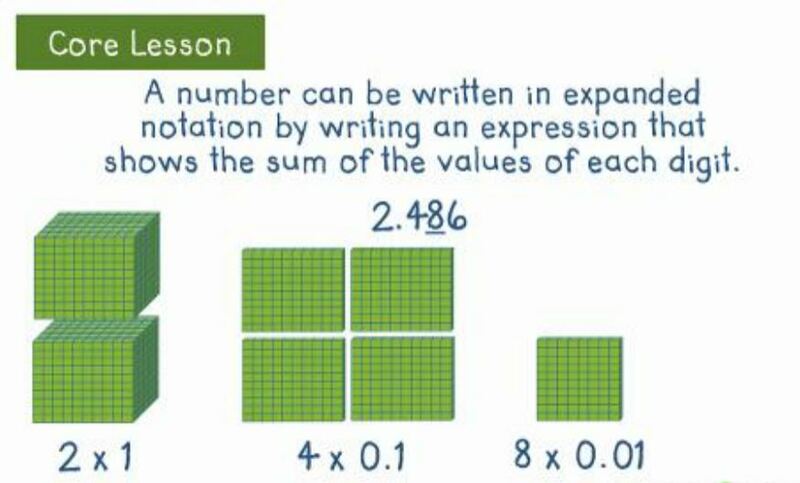 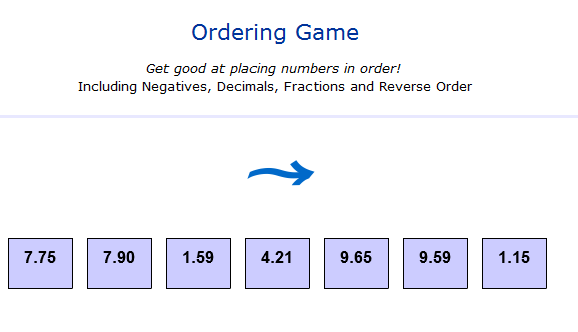 Click chart to play a variety of place value games. 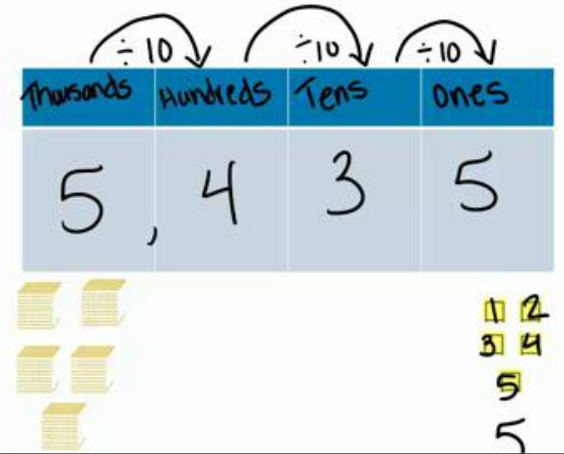 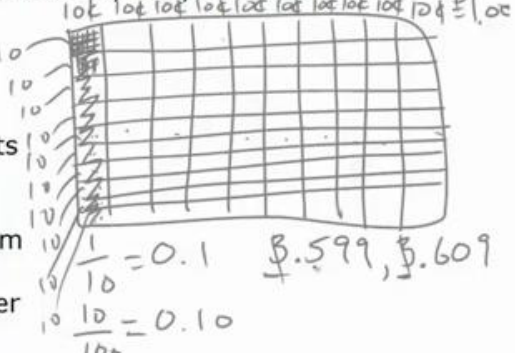 5.NBT.3 - I can read decimals to thousandths using numerals, number names, and expanded form. 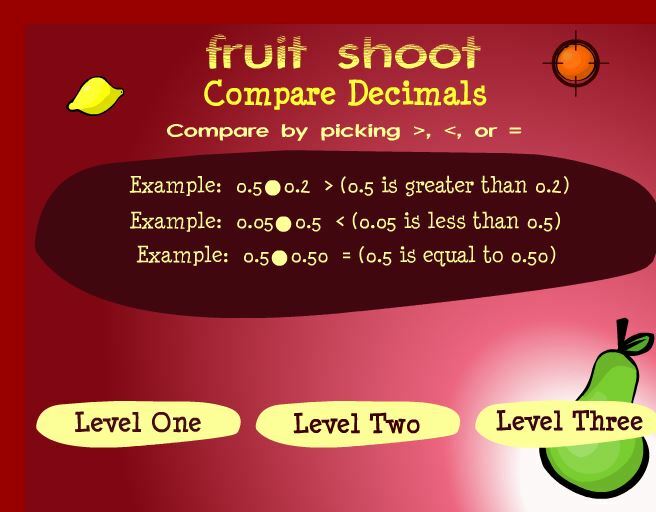 I can compare two decimals to thousandths using < , > , and =. 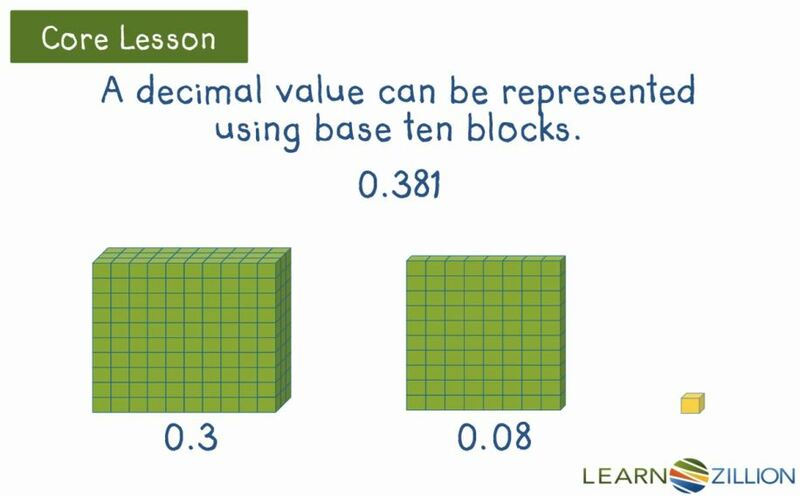 Using base ten blocks to represent decimal values to the thousandths. 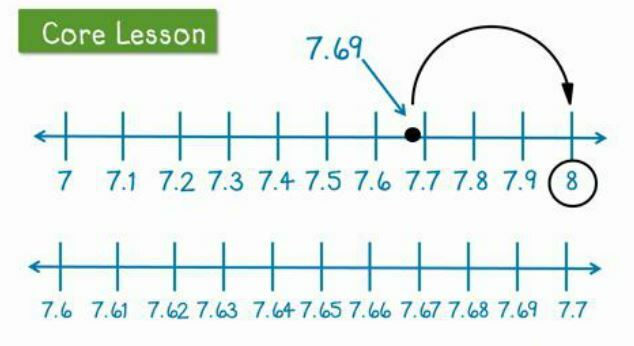 Comparing decimals on a number line. 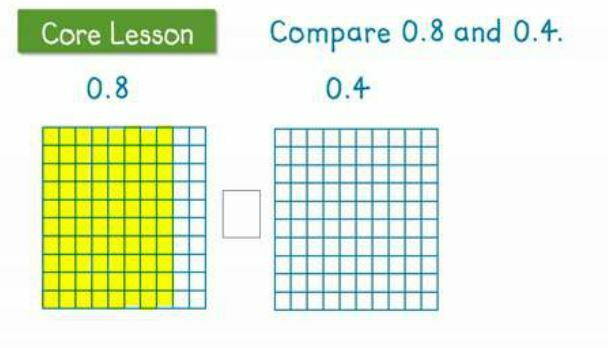 Compare decimals with base ten blocks. 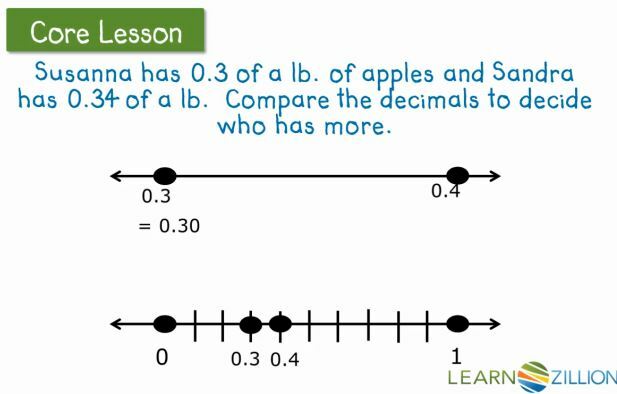 Watch a series of KhanAcademy videos and take a quiz to test your knowledge. 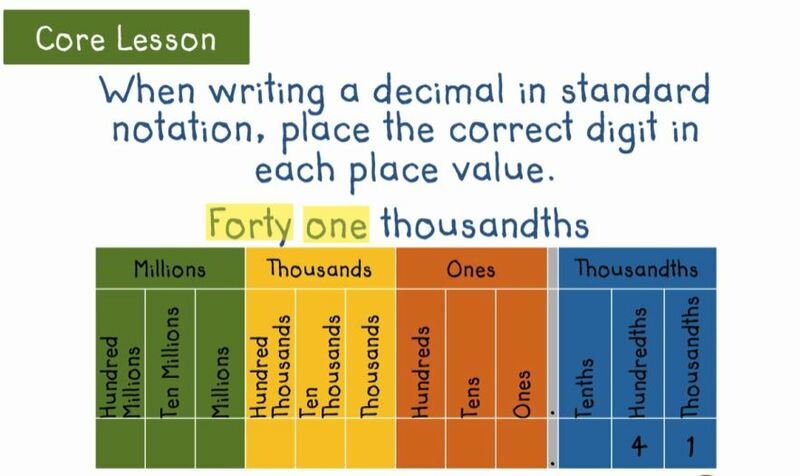 More Place Value and Decimal Videos. 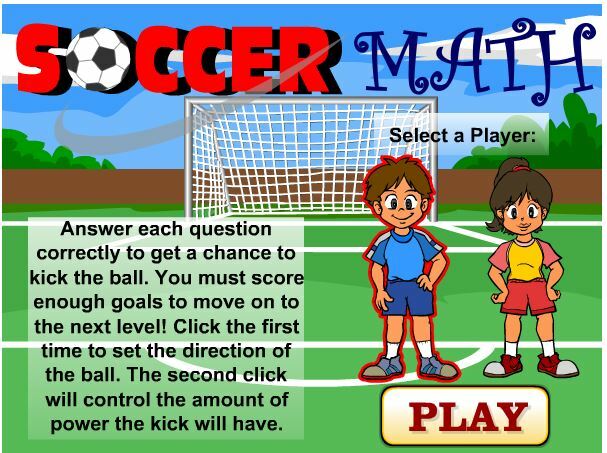 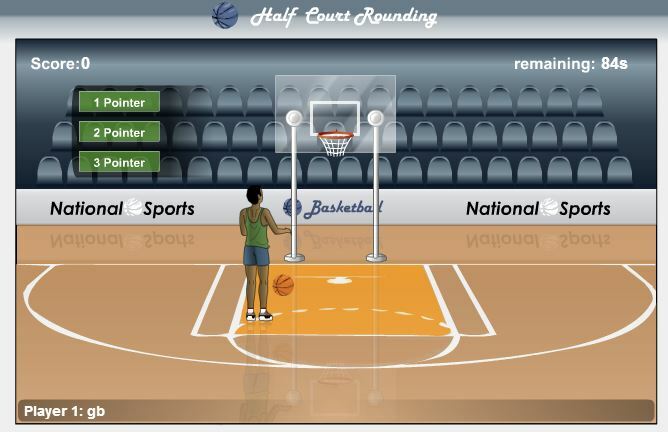 Each activity has a lesson tab and a practice tab. 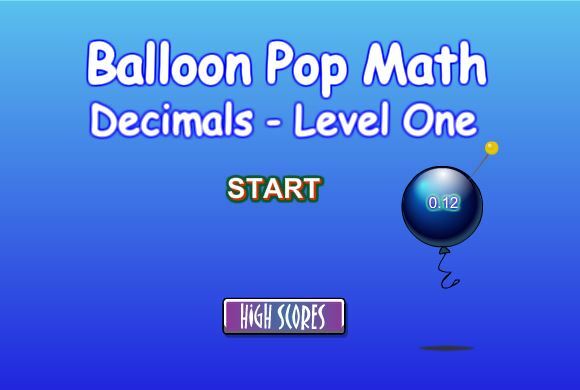 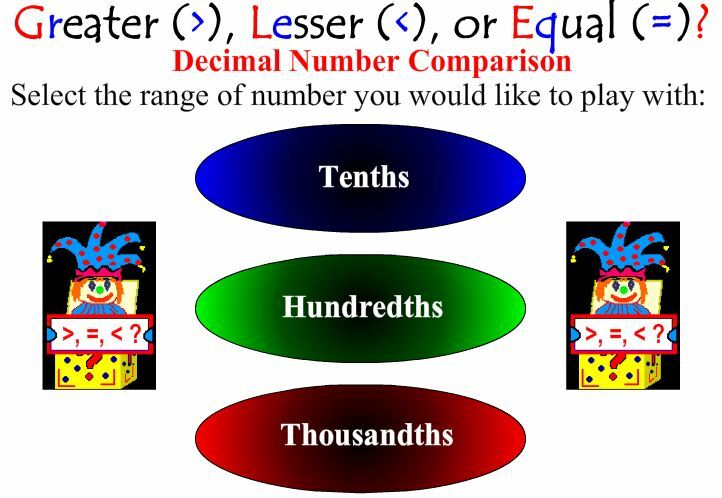 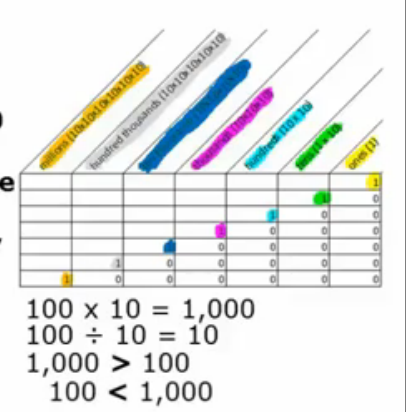 Compare and Order Decimals to the Thousandths. 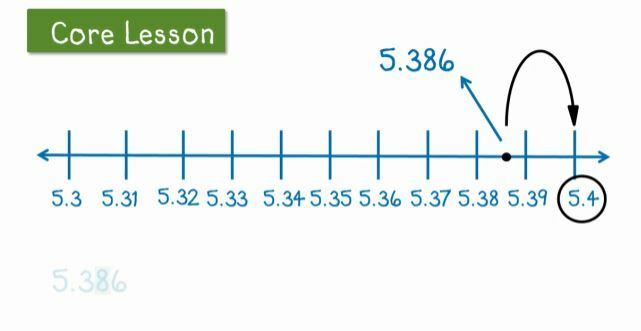 Round to the nearest whole number on a number line. 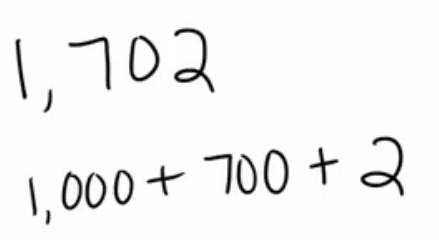 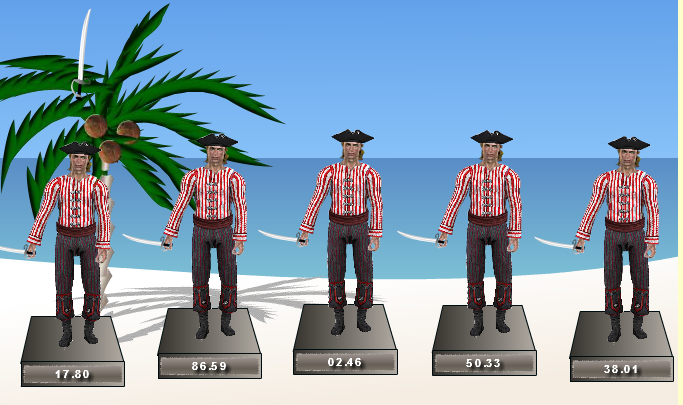 Rounding to the nearest hundredth.